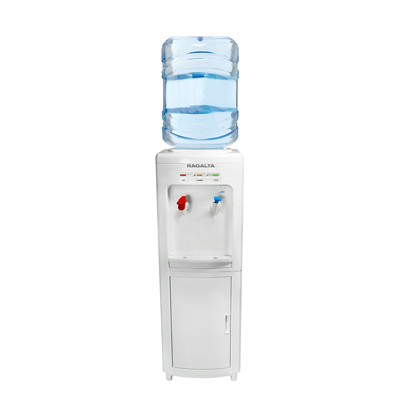 We have a wide variety of Water Coolers to choose from. 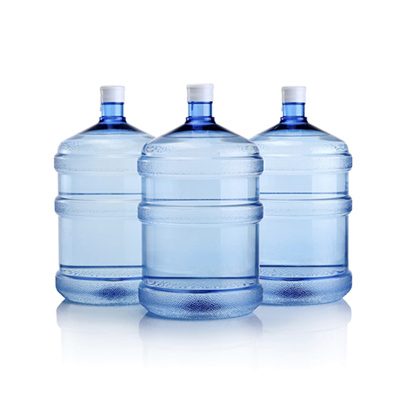 We specialize in 19 litre and 12 litre water bottles for home and office use. 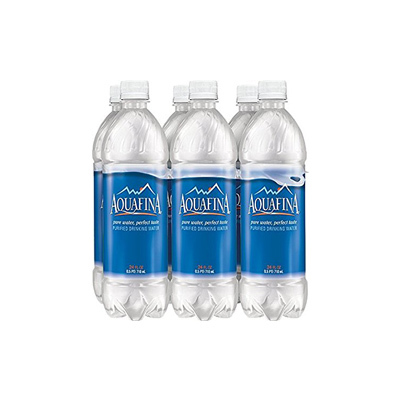 We also offer small water packs which can be customized with your company label. 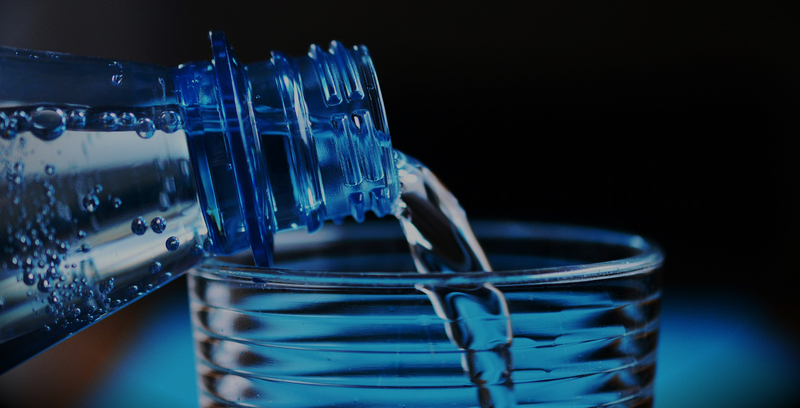 London Water Delivery specializes in the the supply and delivery of Water Coolers, Bottled Water and Water packs for home, office and warehouse use. 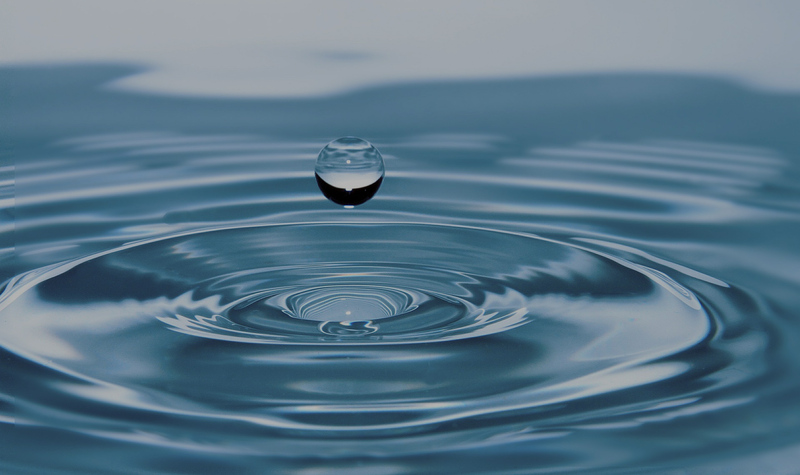 Please view our range of products and what we have on offer.